Its getting to be that time again! 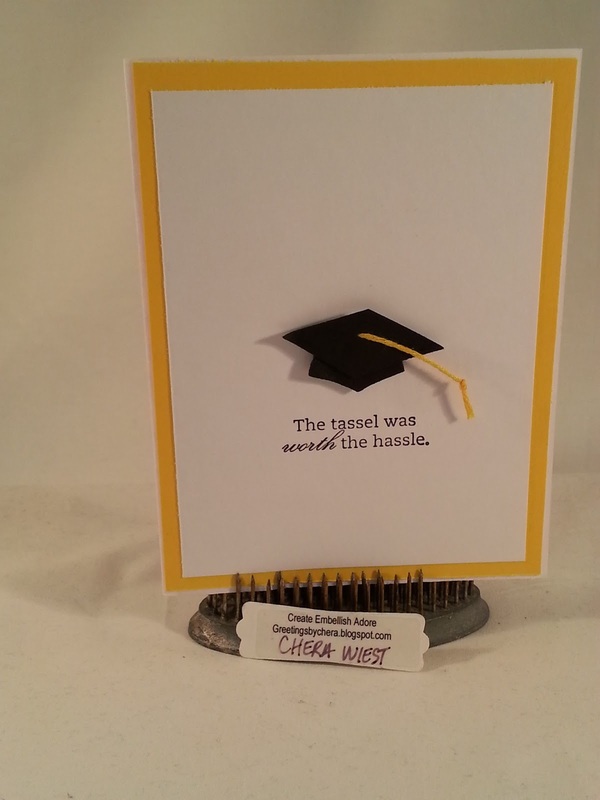 I made a few fun ones for the "comedians" I know! 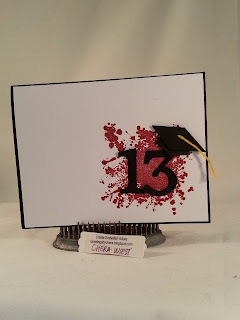 and splashes of color... for the artistic ones I know! 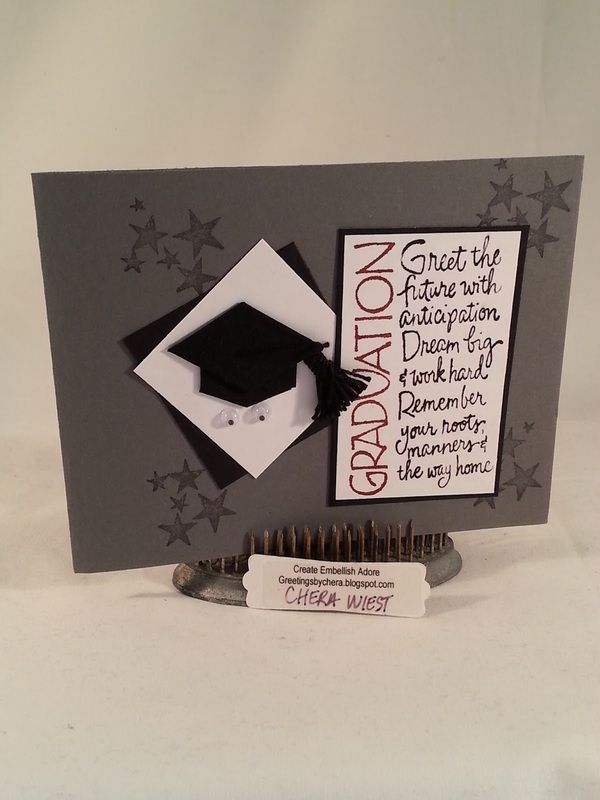 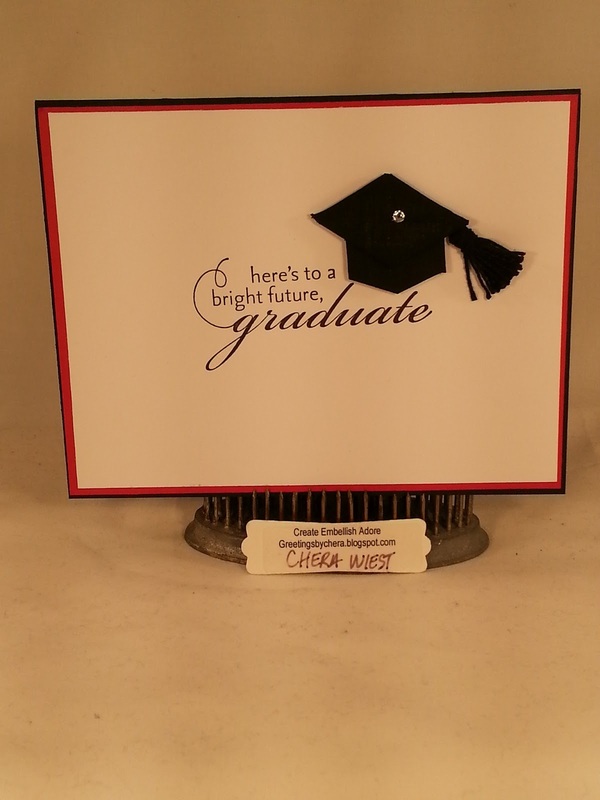 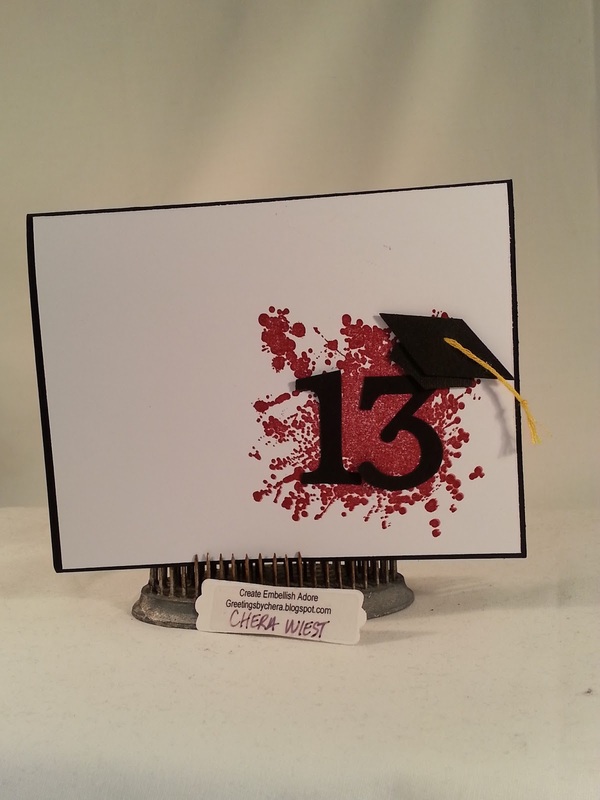 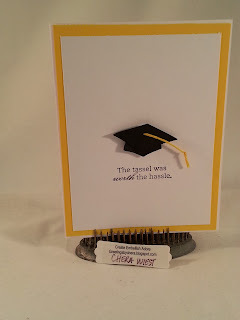 great graduation cards, I didn't make any this year, we don't know anyone graduating.